Transform art lessons into fun and creative experiences with activities designed to help you meet the requirements of the Australian Curriculum Visual Arts! 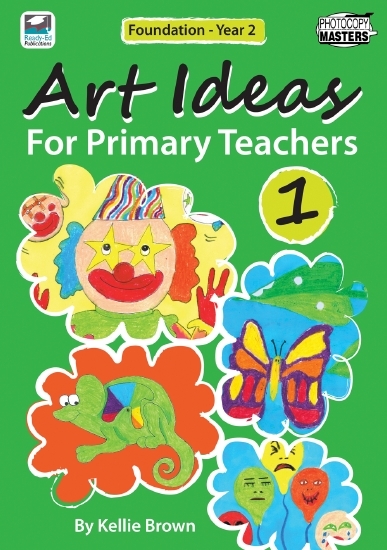 This series has been written by an experienced art teacher and the activities have been tried and tested in the classroom. They are not only practical but also provide students with the opportunity to be creative, expressive and imaginative. Copymasters, curriculum links and examples of finished pieces accompany each activity.